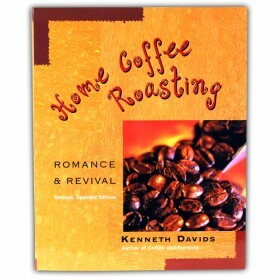 This book by Kenneth Davids contains a variety of information on issues such as choosing a roaster, .. The art and craft of Coffee. 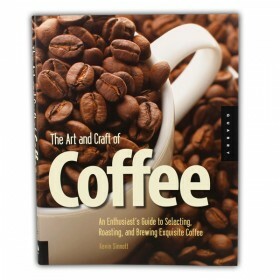 An enthusiast guide to selecting, roasting,and brewing exquisite cof..